Ship It! is an open world port trading game. 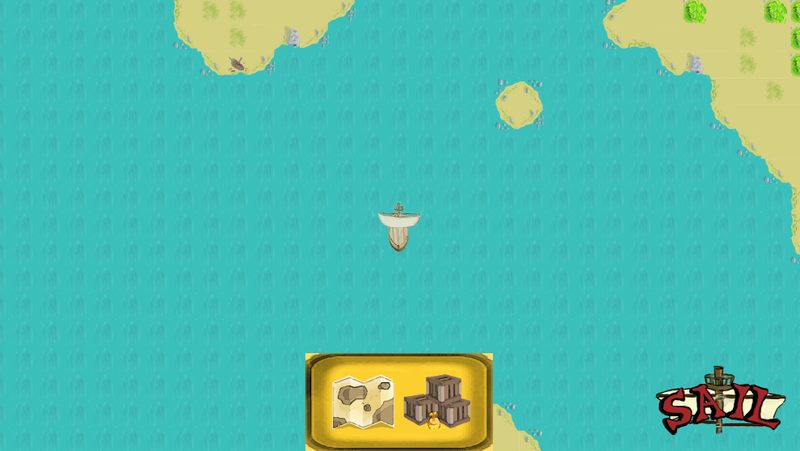 Sail around by tilting your Android phone and explore this vast open world, while avoiding pirates. Download Android .apk here.